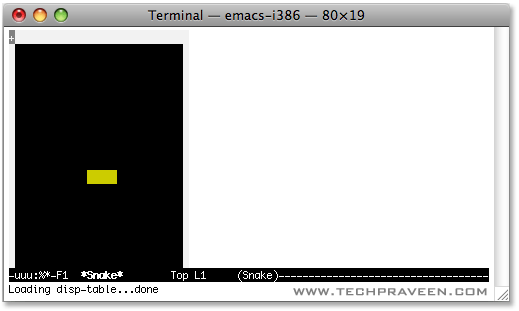 In this post I will show you how to play hidden snake game in Mac Terminal window.Yeah, its an easter egg which most of the Mac users might not know. Type “Snake” and hit Enter. 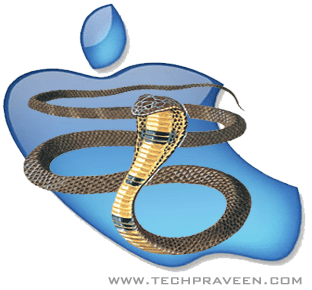 Use the arrow keys to move move snake around window.